If you’ve visited San Juan, La Union in the Philippines before, you probably spent most of your time surfing and beach bumming. 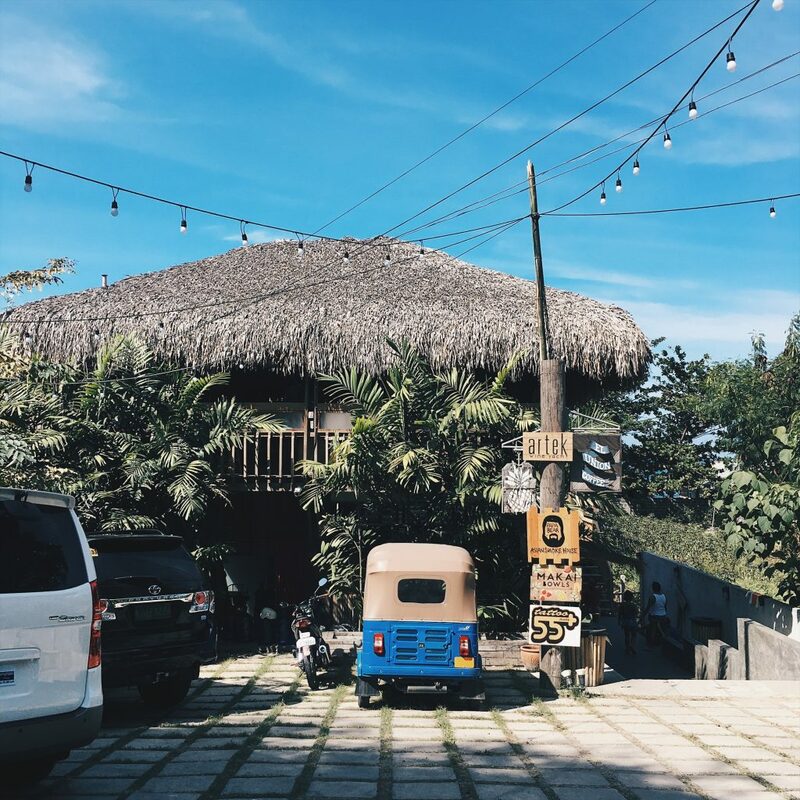 We recently went on a trip to Elyu (how locals fondly call La Union) and found out that it’s not only a surfing haven, it’s also the perfect destination to go on a food trip. Because dude, who doesn’t love food?? (If you don’t, then you can get get outta here—kidding!) 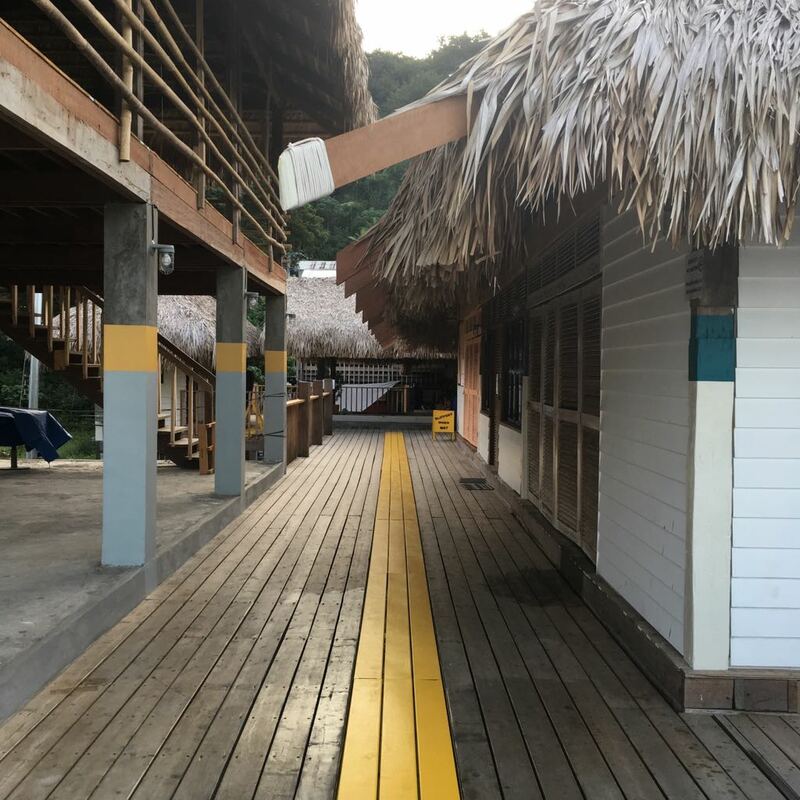 If you’re looking for a trip where you can have a good grub sesh after every good surf and a little beach town filled with culture and lovely locals and travelers alike, then this is the place to be. 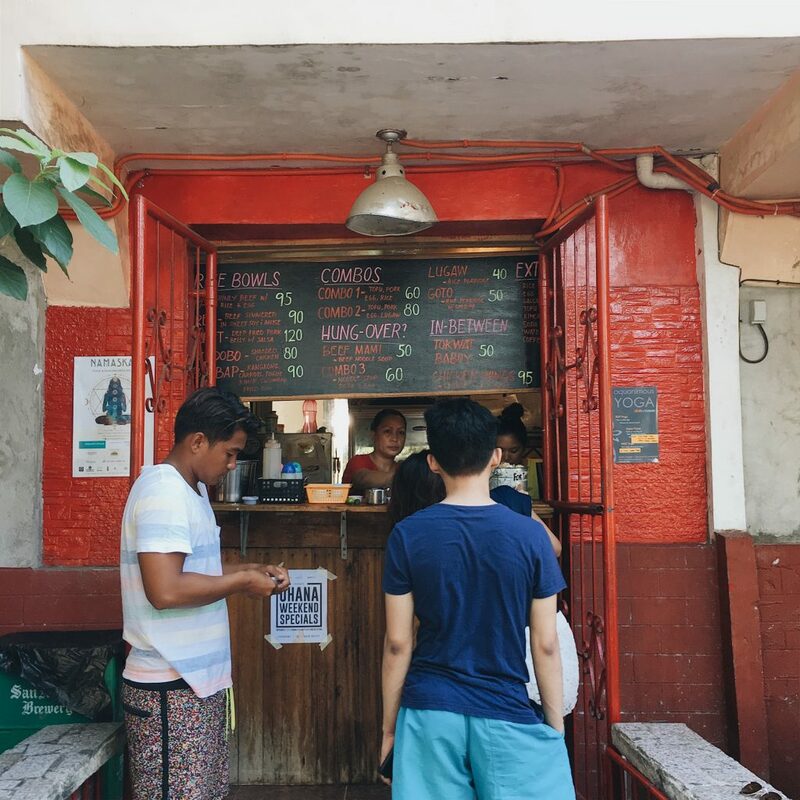 Tagpuan, meaning “meeting place” in English, is a popular spot in San Juan, known for their Filipino comfort food like lugaw, goto, and mami. 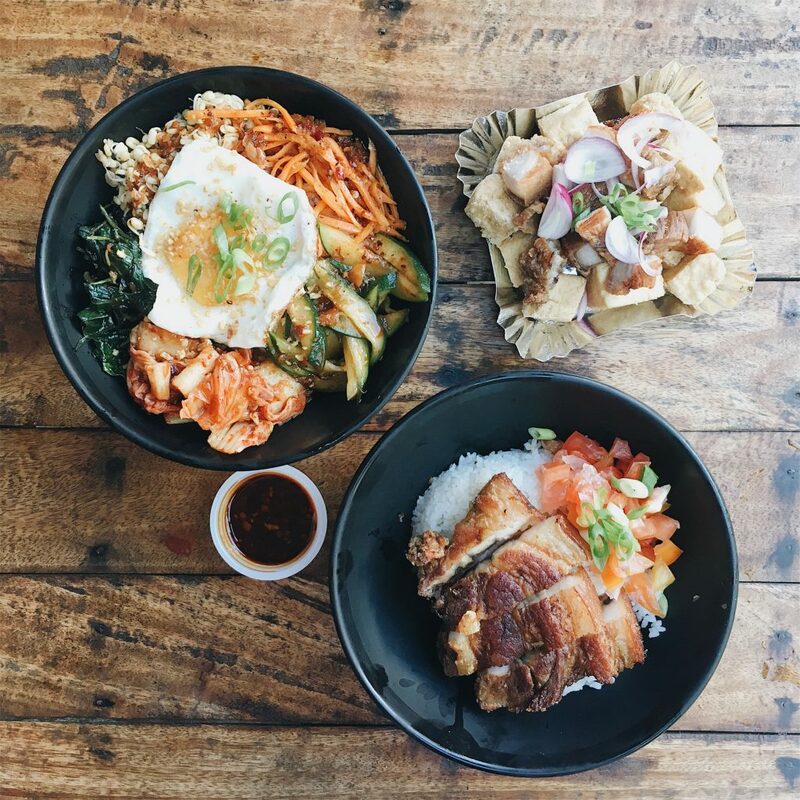 You’d also want to try their bestseller, the Pork Bagnet Rice and Asian fusion dish, Pibimbap. 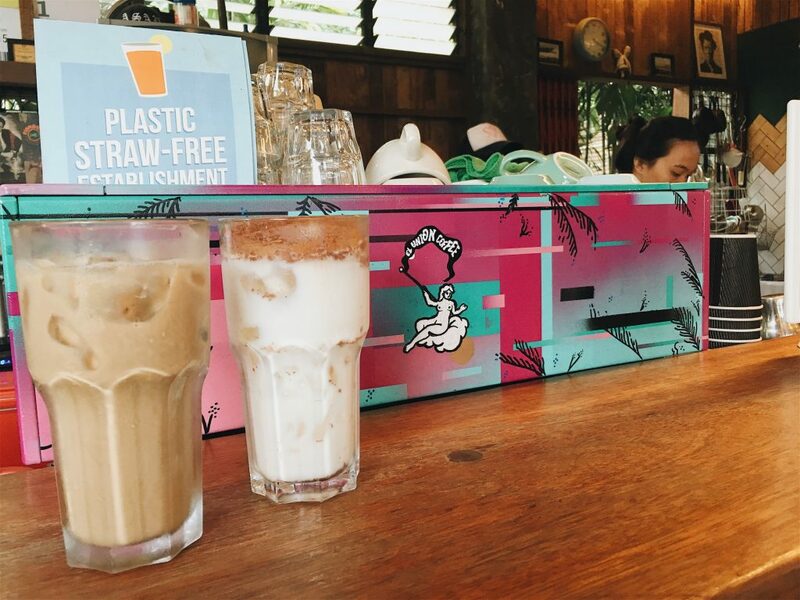 Tagpuan is also perfect to have drinks with you crew. Open from Wednesdays to Mondays at 8:00 AM to 2:00 PM then 6:00 PM to 2:00 AM. Visit their Instagram page via @tagpuansj. Seawadeeka used to operate as a food truck wandering around San Juan serving Asian street food but now you can visit them just along the Manila North Road. They are known to serve Banh Mi, Pad Thai, Laksa, and Satay. 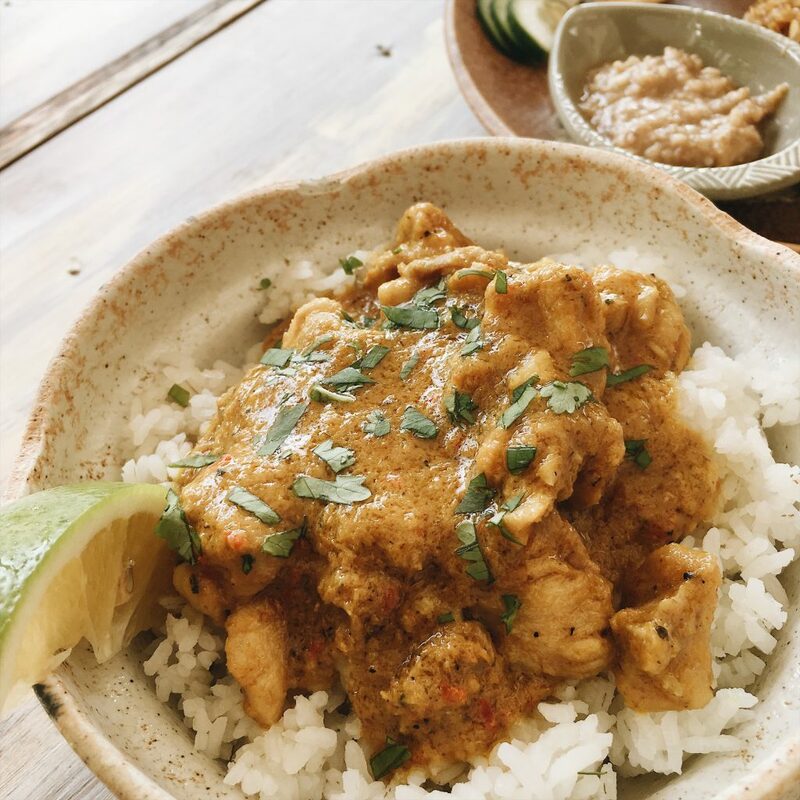 If you’re the type who loves spicy food, you must try their Thai Red Chicken Curry, and for refreshments, go for their Thai iced tea. Store hours: Mondays to Fridays at 9:00 AM to 10:00 PM and Saturdays to Sundays 8:00 AM to 10:00 PM. Visit their Instagram page via @seawadeeka. 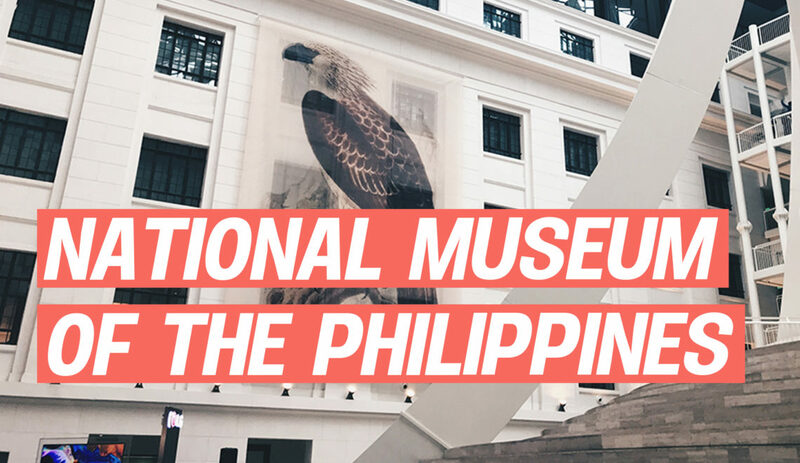 If you wanna try several types of cuisines but don’t like going far from one restaurant to another, you should check out The Great Northwest Philippines Travel Stop and Viewing Deck. 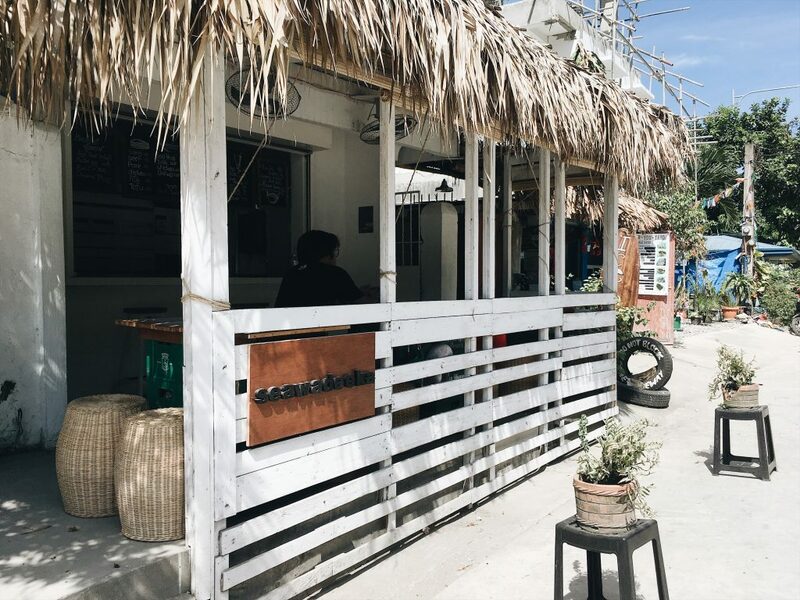 Situated along the Manila North Road, this is a two-floor tropical-inspired structure that offers well-curated food choices and an awesome ocean view. Visit their Instagram page via @greatnorthwestph. The first you will see in GNWPTSVD is El Union Coffee. They used to be located on the other side of the road with limited seats available, but they’ve now moved to a better location to serve many of their patrons. 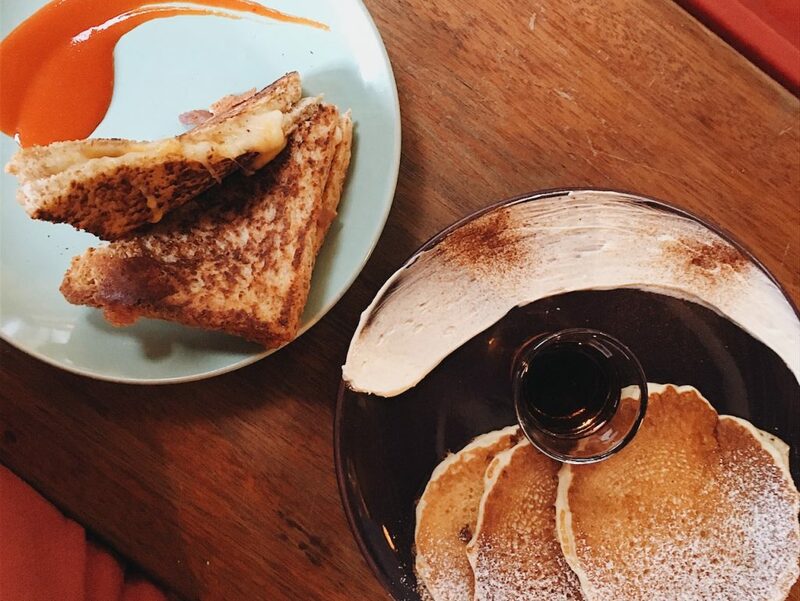 El Union’s menu includes hot coffee, iced drinks, yummy pancakes, sandwiches, and desserts. 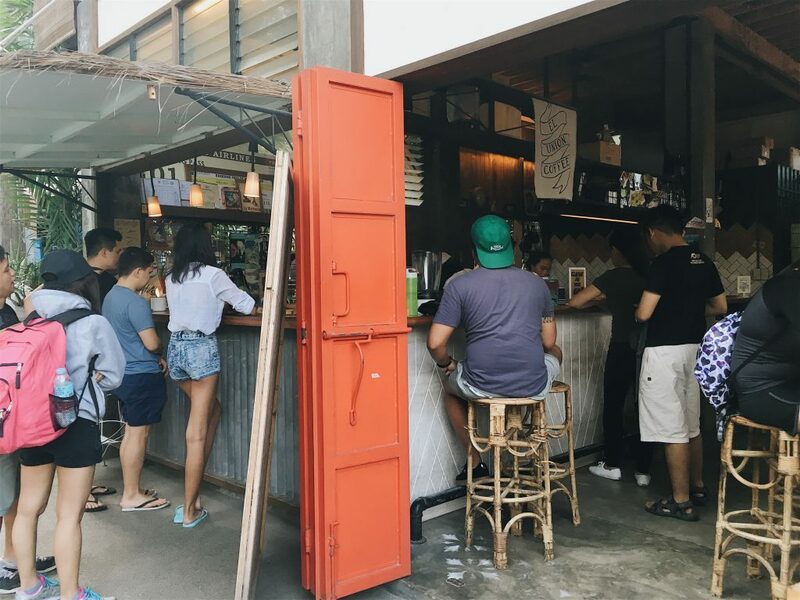 As soon as you get here, you’ll easily get the feel of its hipster-meets-old-school ambiance. 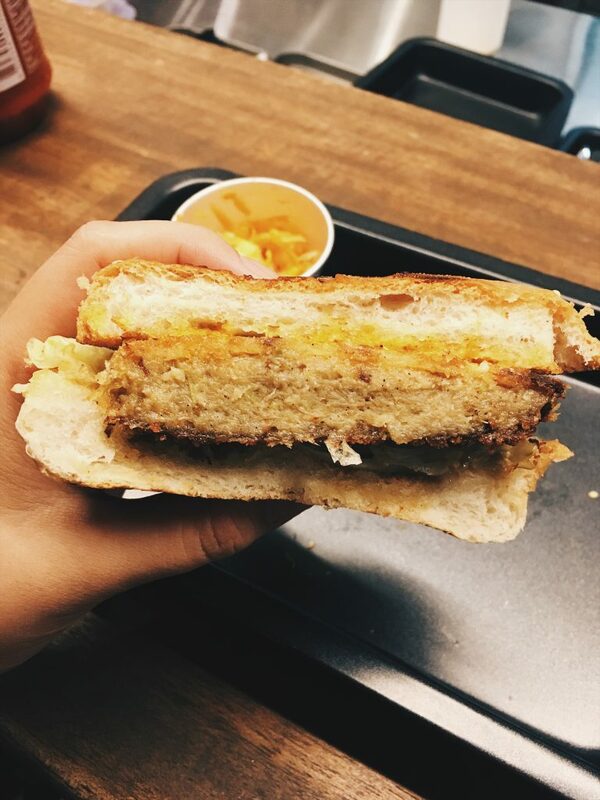 It gets a bit crowded as soon as they open (at 7:00 AM) so make sure to get up early to have your first dibs on their ever-famous Indoor S’mores, with a glass of Dirty Draft Latte. Visit their Instagram page via @elunion. If you see a chef bear surfing the waves of San Juan, you’re in the right place if you’re craving for some tasteful smoked meats. 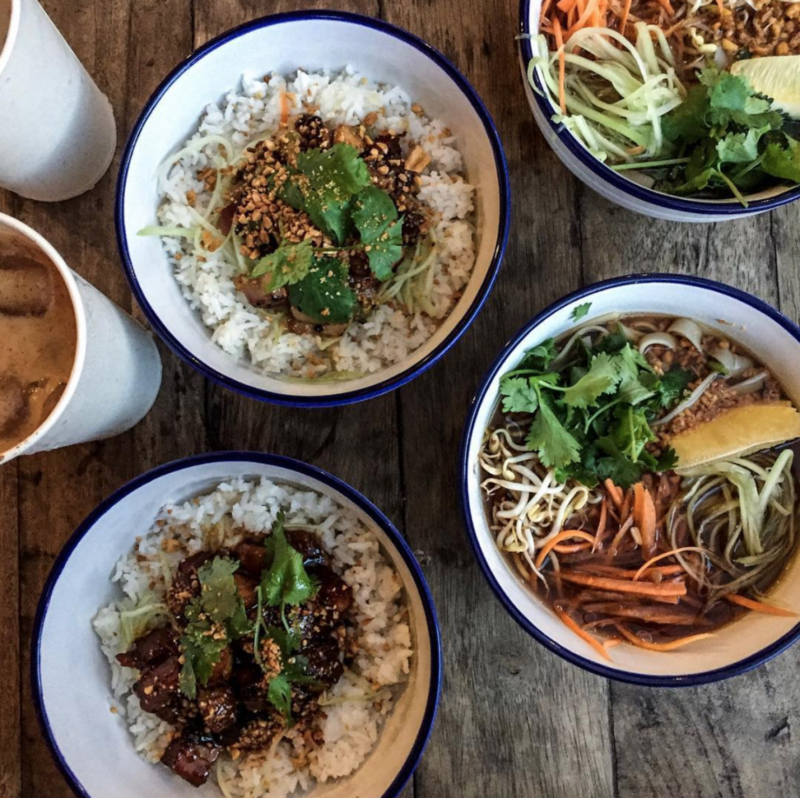 Asian smokehouse Papa Bear’s menu includes rice bowls like Sambal Pork, salads such as their Vegan Thai Salad, and soup bowl like What the Pho?!. What I like about this place is their open kitchen where you see the hardworking chefs responsible for crafting a scrumptious meal. Visit their Instagram page via @papabearph. 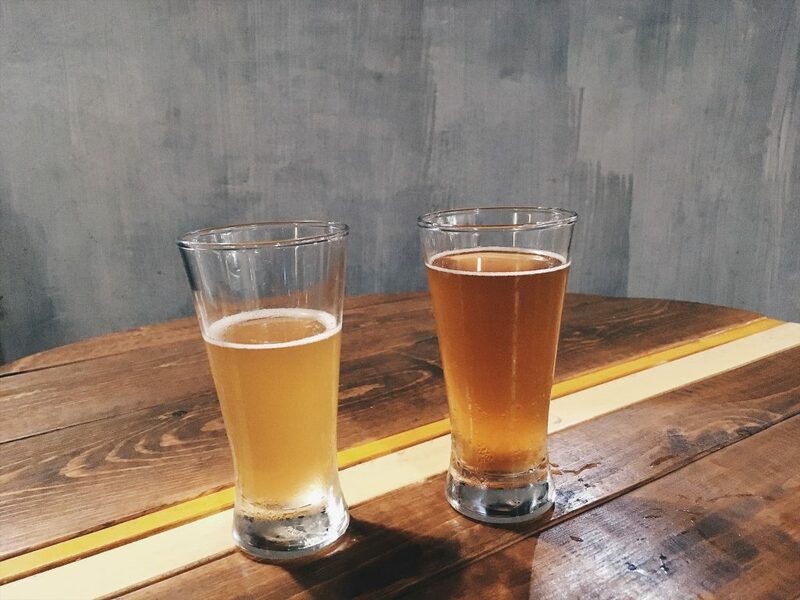 Curious Creatures is a “seaside hideout serving craft beer and other curiosities” according to their Instagram bio. You’ll know it when you see a funky ‘70s vibe place right beside Papa Bear (they have a lava lamp!). Their craft beers are just so refreshing with different flavors. One of their crowd favorites is the Hitachino White—a white ale brewed with wheat malt, nutmeg, coriander, and orange peel. If you’re not a big drinker and have no idea what to get, worry not as they are generous enough to let you try out some of their drinks via samples. How cool is that? Visit their Instagram page via @curiouscreatures.lu. 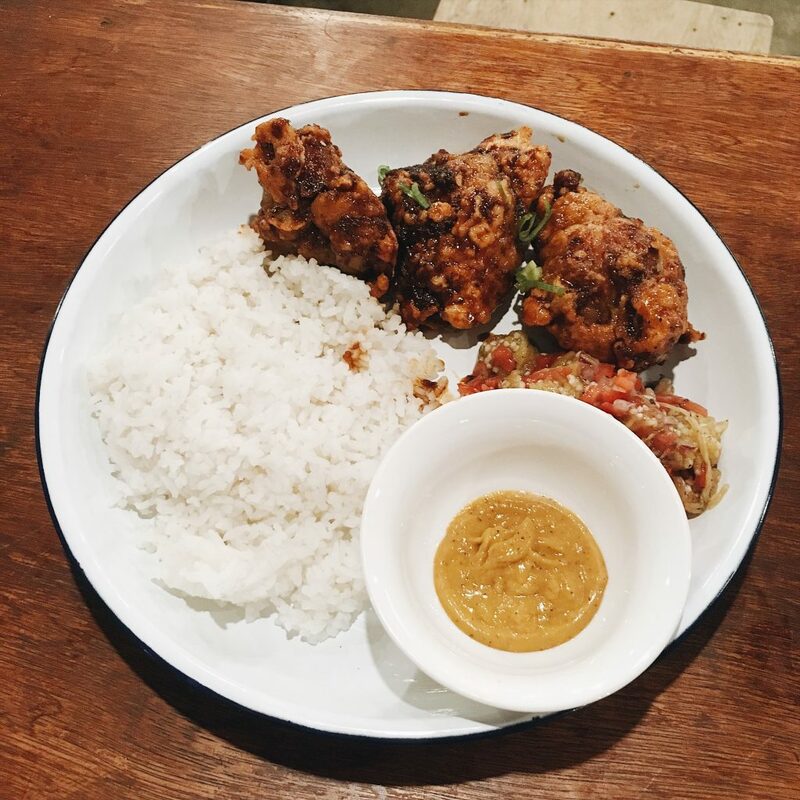 Sabong Fried Chicken is not your usual; it is the “baddest beach bird” you’ll find in San Juan. 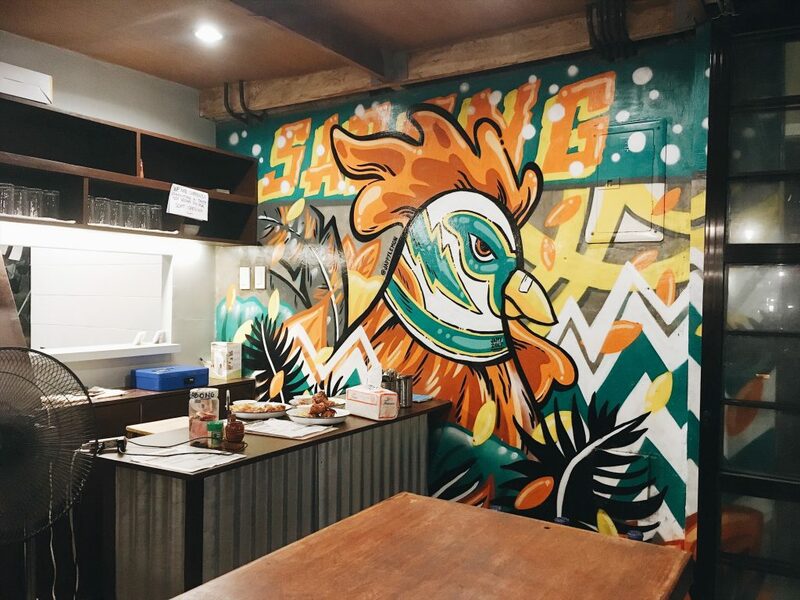 You’ll see a full-wall artwork of a panabong na manok (which means gamecocks) in their restaurant. 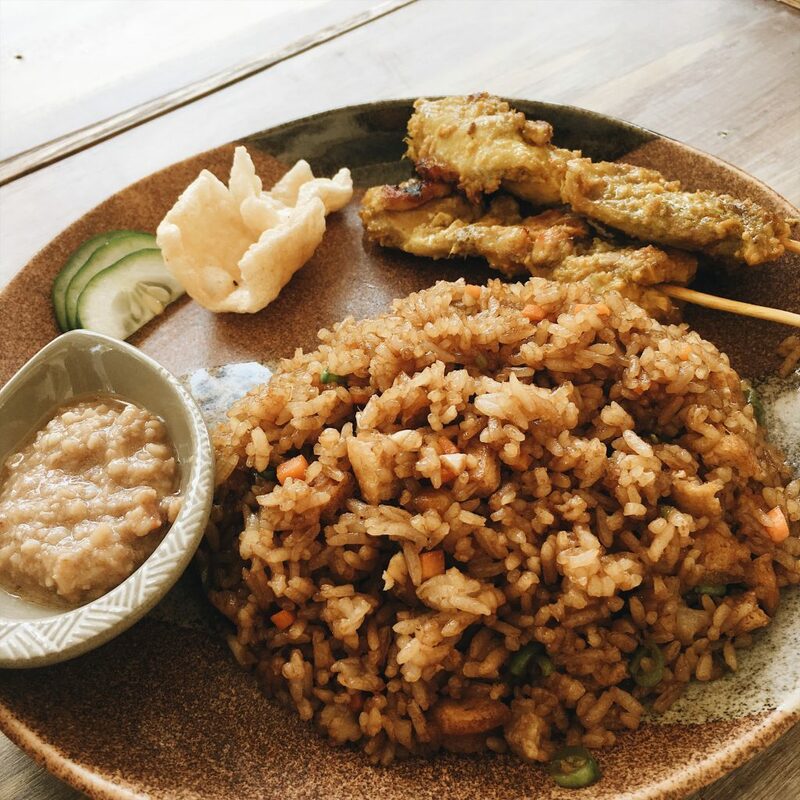 As obvious as it is, their menu includes rice meals with their special fried chicken, which comes in different flavors. One of the best is the Honey Bagoong Glazed with smoked eggplant salsa, kare-kare sauce, and chicken rice (just describing it makes me hungry!!). They’re open daily except Wednesdays from 10:00 AM to 2:00 PM and 5:00 PM to 10:00 PM. Visit their Instagram page via @sabongfc. 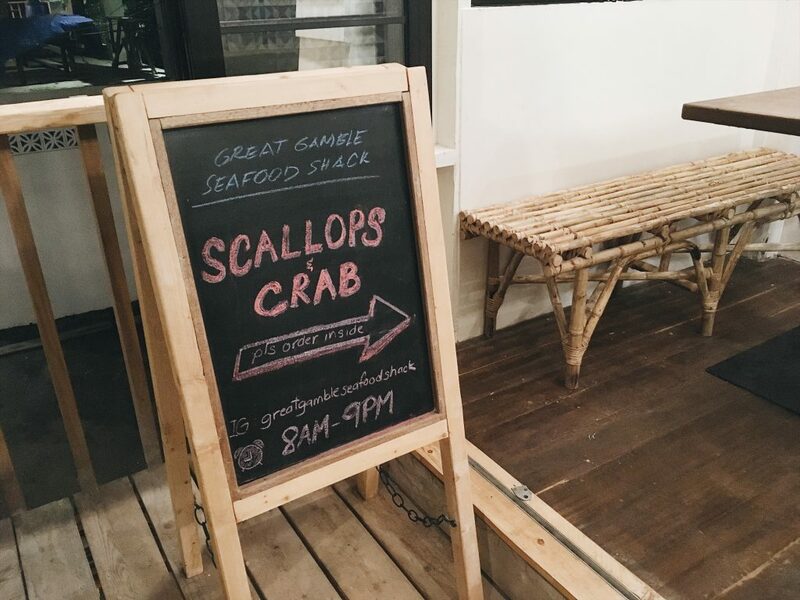 Great Gamble is a seafood shack known to serve crab and scallop rolls. What’s interesting aside from what they’re offering is the story behind this establishment. Two young men, Mikki Eduardo and Geo Sia, gave up their corporate and secured lives in the metro to pursue their business and love for surfing. That’s why it’s called “Great Gamble”. But don’t miss out on their Quarter Pounder and Crispy Crab Sliders. Yum! Open from Wednesdays to Mondays, 9:00 AM to 9:00 PM. Finally, something healthy and super eye-catchy! 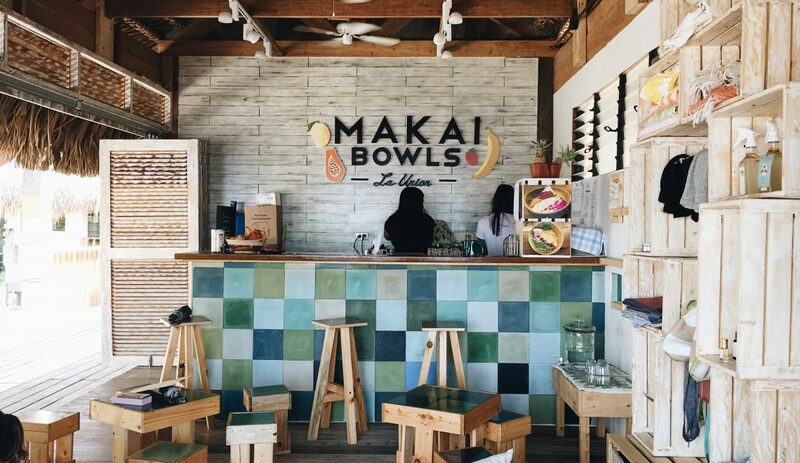 Makai Bowls is your go-to place if you’re craving for some refreshments on a hot day in the surf town. They offer smoothie bowls, juices, smoothies, popsicles, and a damn great ocean view. 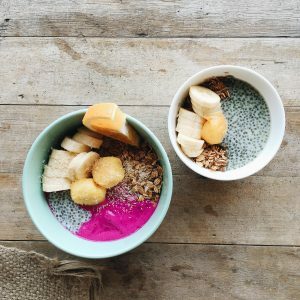 We had Amianan, a mixture of dragon fruit (main star), mango, papaya, banana, and acai juice; and Creamy Chia, a mixture of chia seeds, soy milk, topped with granola, mango and banana. Open from Thursdays to Mondays, 8:00 AM to 6:00 PM. 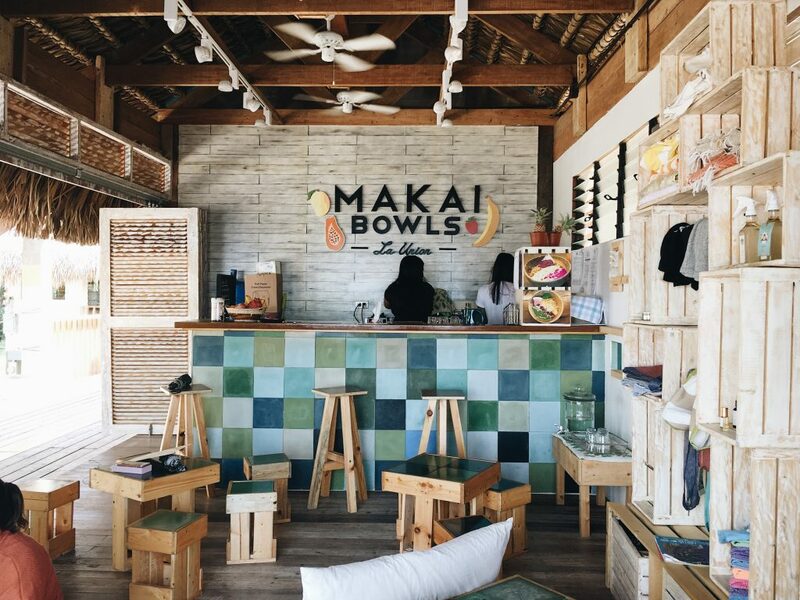 Visit their Instagram page via @makaibowls. 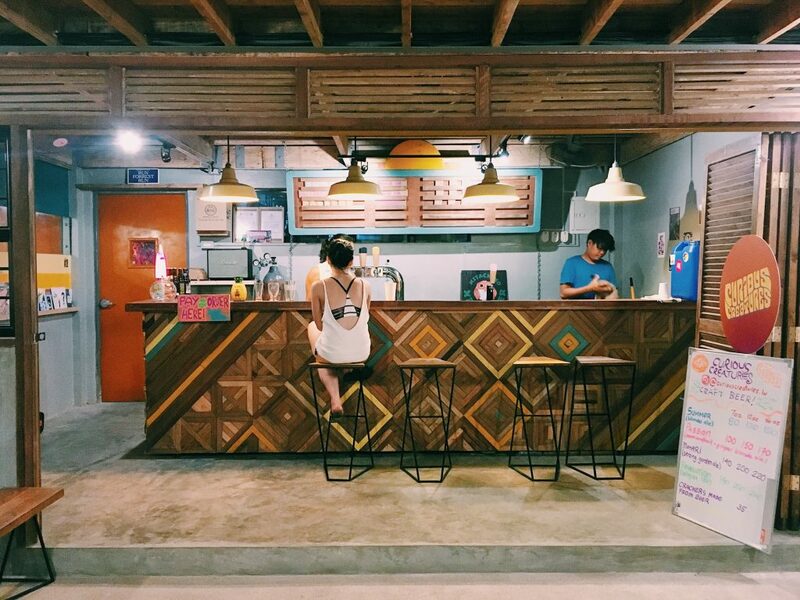 Hope you guys liked our list of new food places in La Union! Are there any other food spots that should complete the list? Sound off in the comments below.